Revealed during Nintendo's latest Nintendo Direct, it appears that the newest Star Fox game, Star Fox Zero, will include a two player co-op mode. However, rather than stepping into the cockpit of Slippy, Falco, or Peppy, your friend will be assisting you just manage to fly your own Arwing. 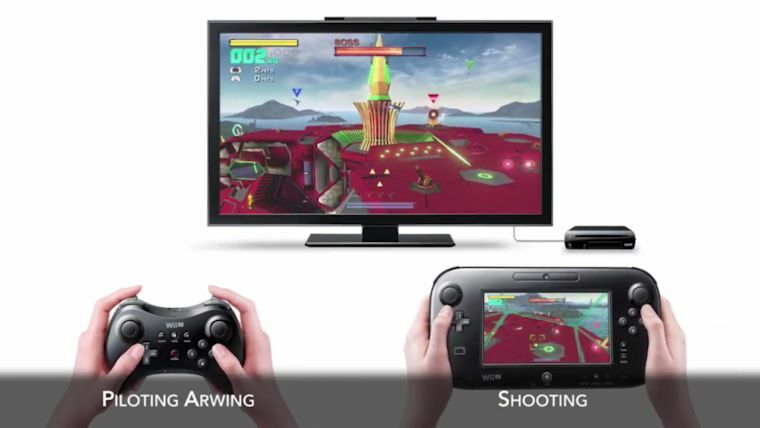 One of the features that some folks have been questioning when the title was first revealed was the game's control scheme, which utilized the Wii U GamePad to control your ship and to shoot as well by aiming with the GamePad screen. Nintendo has apparently decided that those duties may be best relegated to two different control schemes. Thus, Star Fox Zero's co-op mode was born. From what was discussed during the event, it sounds like two players will be able to play through the game's entire story campaign together. One person will use a controller to control the Arwing's flight while the second person will use the GamePad to shoot down enemies. There's some potential here for a lot of fun. 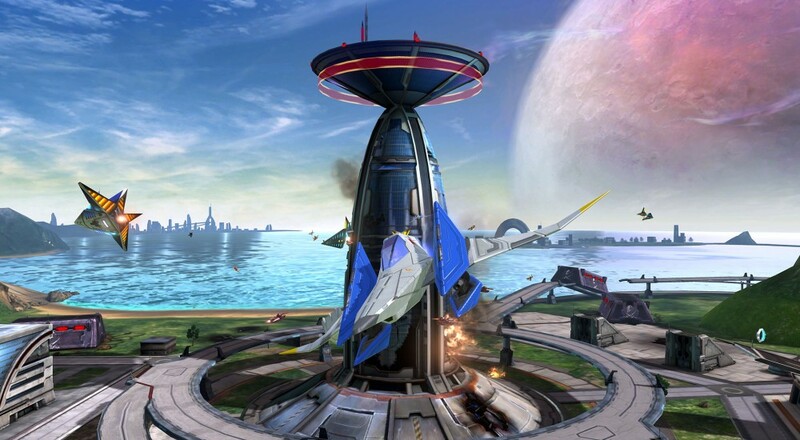 Star Fox Zero will be released on April 22, for $59.99, and will support two local players for the entire campaign.